Home » Service Manual Catalog » EPSON Adjustment Programs » InkJet printers » SL-D700 » Reviews I have paid for Reset Key but not received yet. I have searched for this SL-D700 Adjustment Program for few ..
Epson Sure Lab SL-D700 Ver.1.1.2 Service Adjustment Program New! I have searched for this SL-D700 Adjustment Program for few years - couldnt find nowhere. Now I get license for this program and reset driver counter. Thank you so much!!!!!! 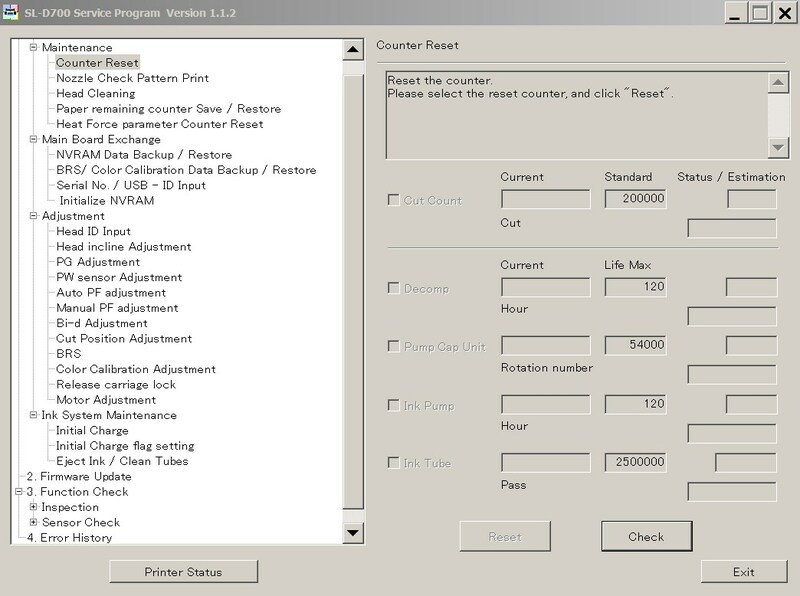 Notify me of updates to Epson Sure Lab SL-D700 Ver.1.1.2 Service Adjustment Program New!